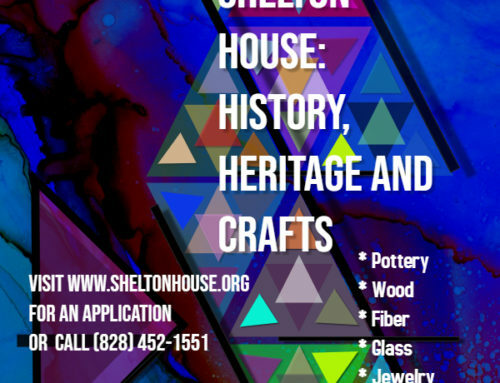 The Shelton House has made plans for its 2018 season, which promises to be filled with events and opportunities for crafters and the community alike. 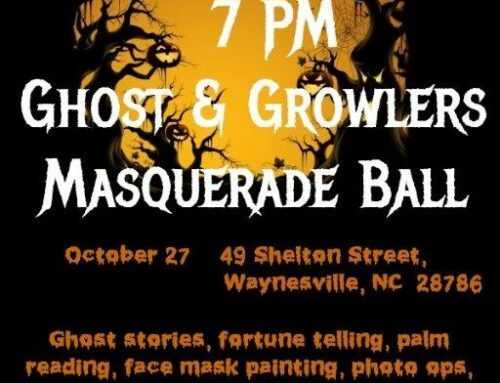 Our 2nd Annual Crafter Showcase Program will run April through October and will feature local crafters who will display and sell their crafts to the community. 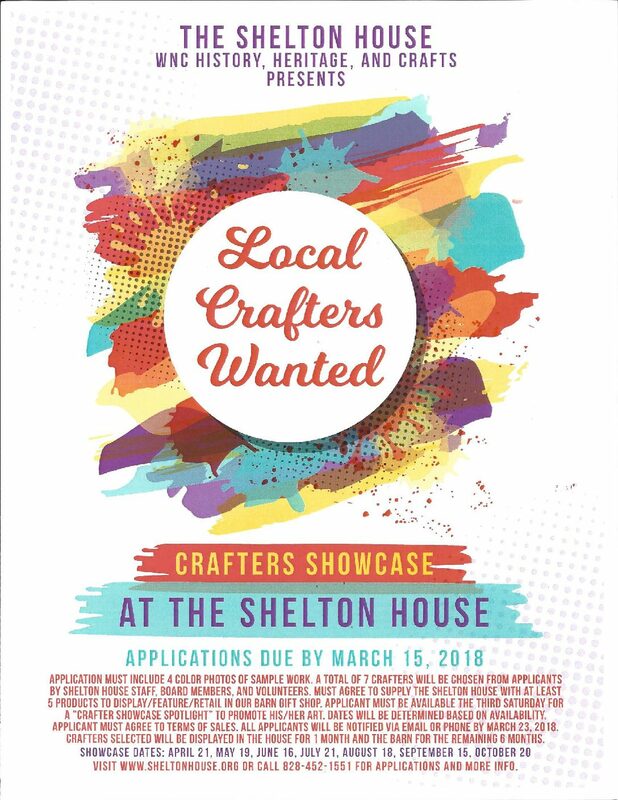 The Shelton House is accepting applications for crafters until March 15, 2018, with selections made by March 23, 2018. 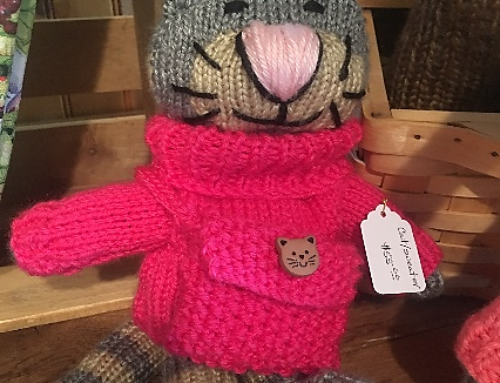 Selected crafters will be featured in the house and will display and sell their works in a new Shelton House Craft Shop. 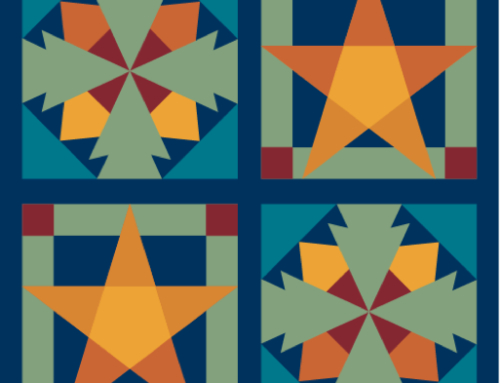 Each month, the featured crafter will demonstrate their craft at a Crafter Showcase Spotlight on the third Saturday of the month from 1:00 – 2:00 pm. Application may be downloaded below.